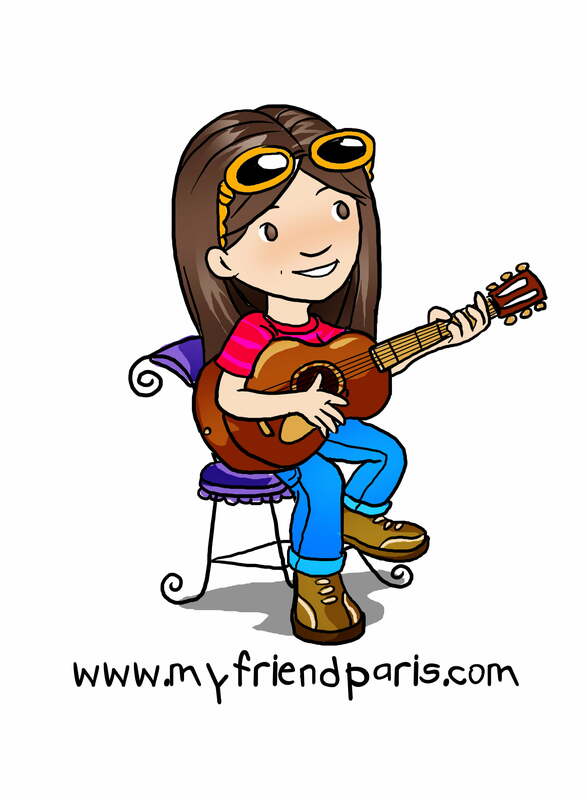 My Friend Paris is another America’s favourite big sister by kids all over the world through her 8 books. The author, Paris Morris, is a 14-year old girl living in Danville, California where Paris is a junior in High School. She enjoys musical theatre, golf, and going to the movies with her friends. Paris Morris wrote her first book in the My Friend Paris series, I’m Having Twins, when she found no children’s books addressing the issues she was going through while her parents were expecting twins. Paris’ books are available for sale on Amazon.com. I received this MP3 as part for the review. I must say I’m very enjoyed with this song, and my girls love listening to it, too! This MP3 is the first of several songs available for kids through iTunes and Amazon. I’m looking forward from this talented young girl! Check out for more from Paris here.